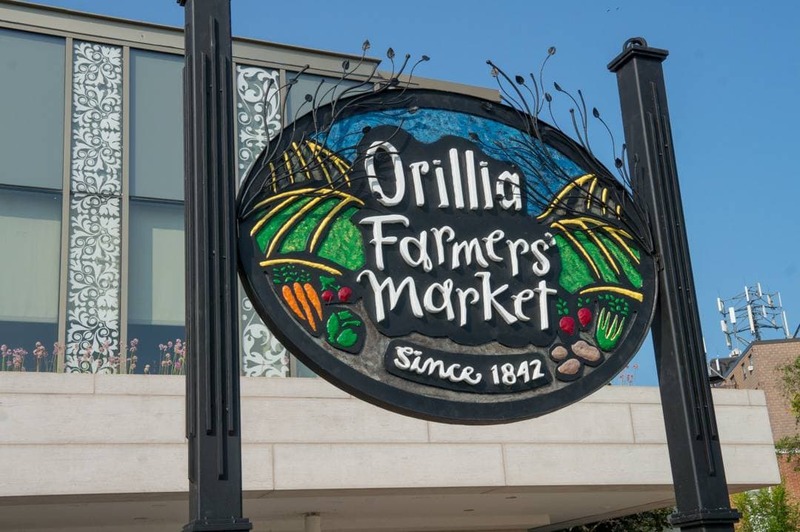 I have visited Orillia Ontario many times in the past few years. For a small town, I’m always surprised by the new things I experience each time. 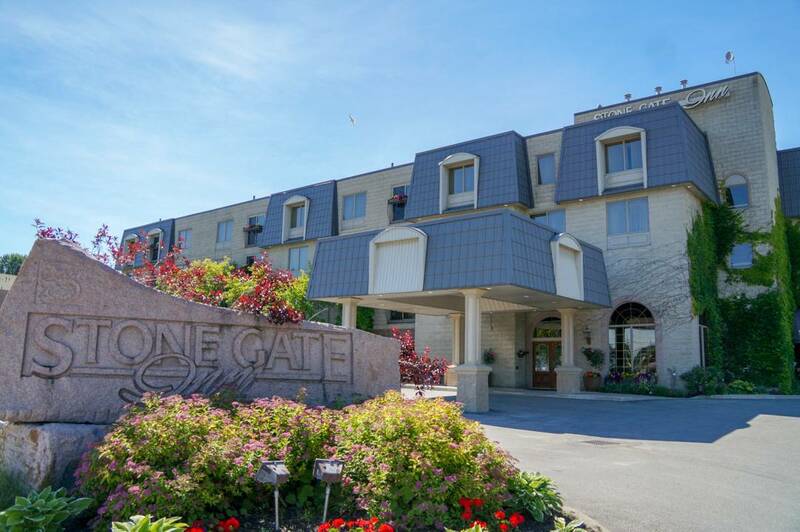 I stayed at the same hotel; I visited Mariposa Market for the 100th time but, there was nothing the same about this weekend in Orillia, it was all new, fresh and exciting. Even the familiar restaurants… always new, fresh and exciting. 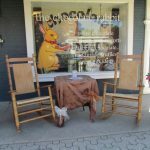 I’m hesitant to let you in on the Farm to Table foodie secret in Orillia. However, this year at their annual Starry Night Celebration, I sat with 99 Orillians to embrace everything that is so magical about Orillia. 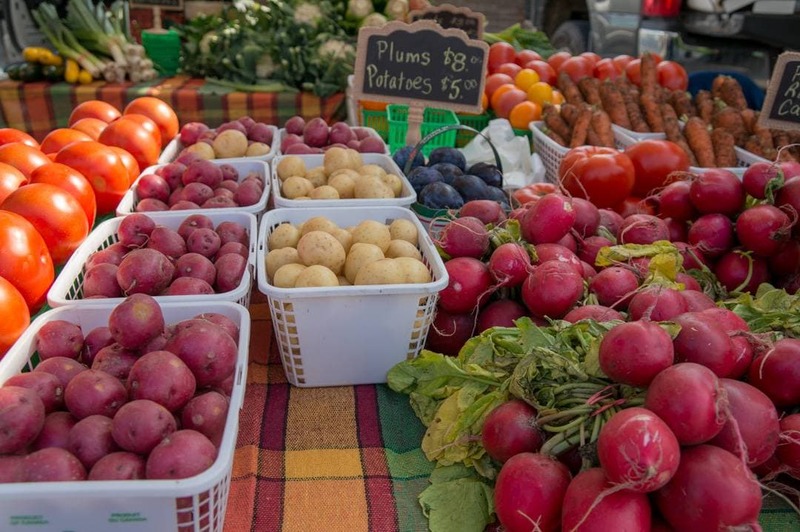 My first stop was the famous Orillia Farmers Market. 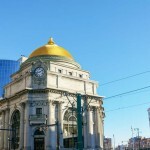 Luckily I just happened to be there during their 175th celebration. For five bucks we got tickets to sample some of the vendor’s individual creations. 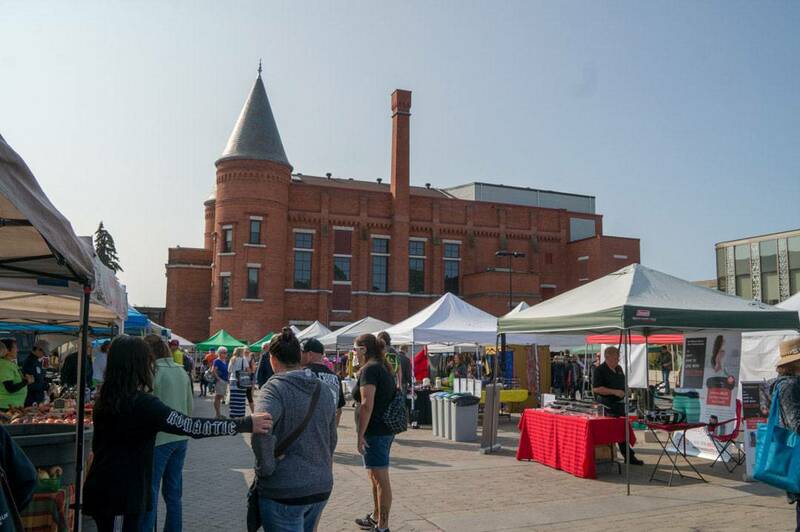 From fresh veggies, fruit, baked goods to speciality treats from the region’s growing organic, vegan and gluten-free vendors we started to get a feel for the farm to table experience without realizing. 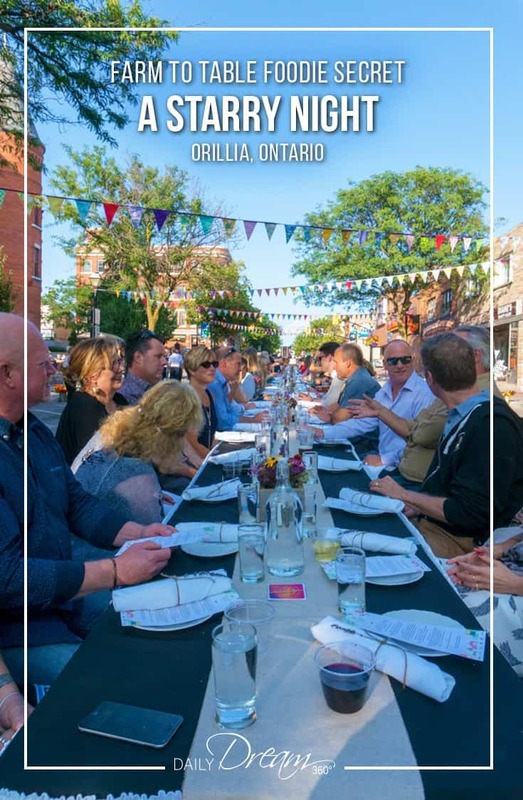 I have eaten at both Era 67, Shine Juice Bar and Rustica Pizza Vino, three fabulous, must experience restaurants in Orillia, who all feature farm to table sourced ingredients in their menus. 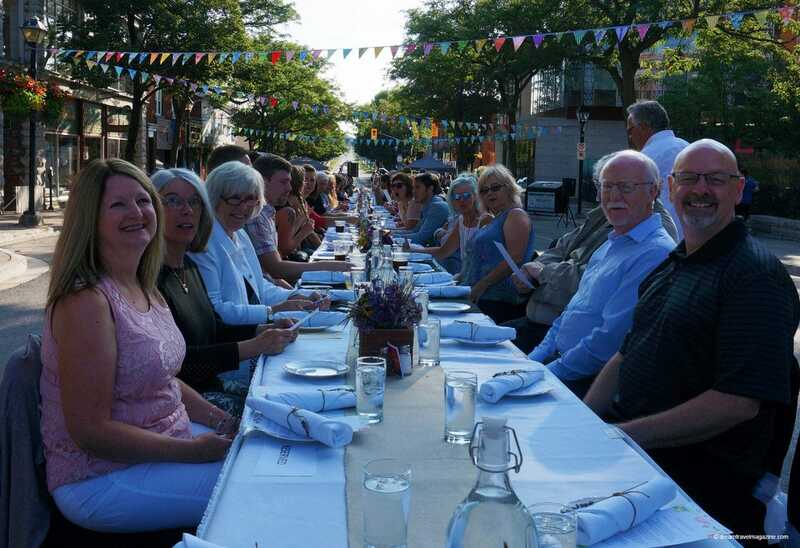 However, this year at Orillia’s annual Starry Night Celebration event, where local artists take over the town in make-shift galleries all over the city, I participated in a special community dinner. 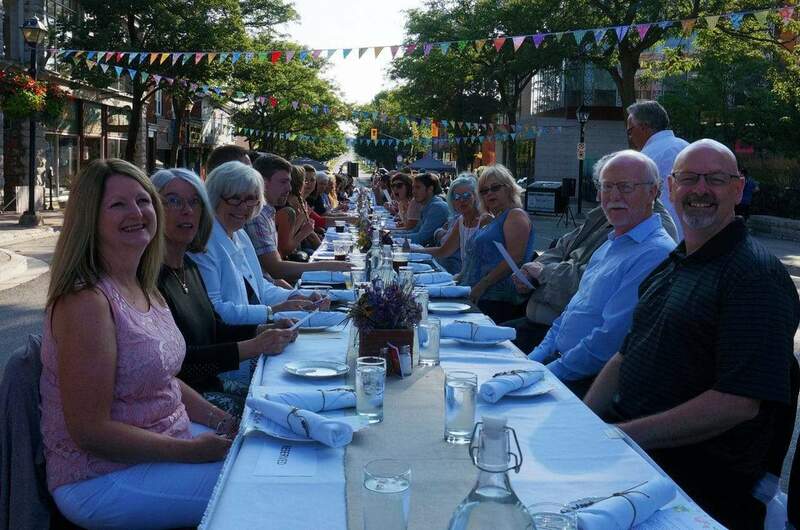 The table ran the length of one city block, and I got to sit with 99 of my new Orillia friends and enjoy the best of Orillia’s Farm to Table Fare. The list of participating restaurants only made me realize just how much of Orillia’s yumminess I have to take in. Throughout the night and the courses of food, we had wine pairings from Pelee Island Winery and beer pairings from Lake of Bays Brewery. 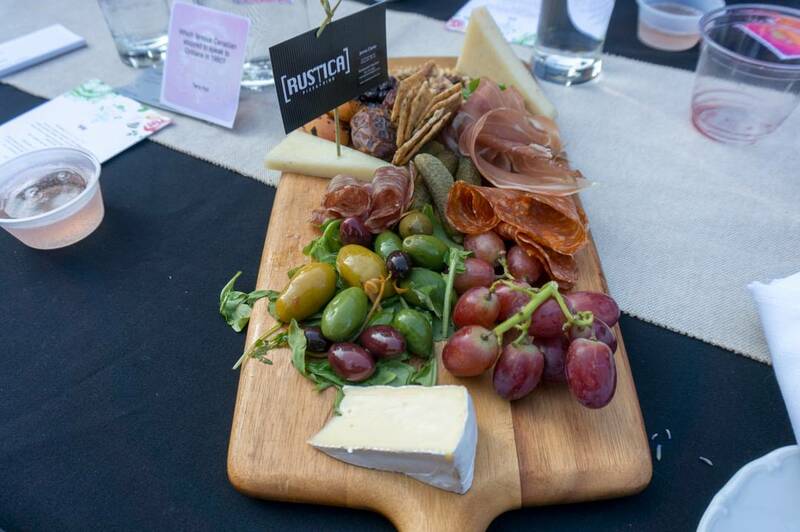 I had a phenomenal lunch at Rustica Pizza Vino which I can’t wait to gush about in an upcoming post, but for our Orillia Farm to Table dinner, we were treated to a Farmer’s Board with a selection of fine Italian cured meats and specialty cheeses. I’m not surprised that Shine Juice Bar has expanded to a new bigger location in Orillia. 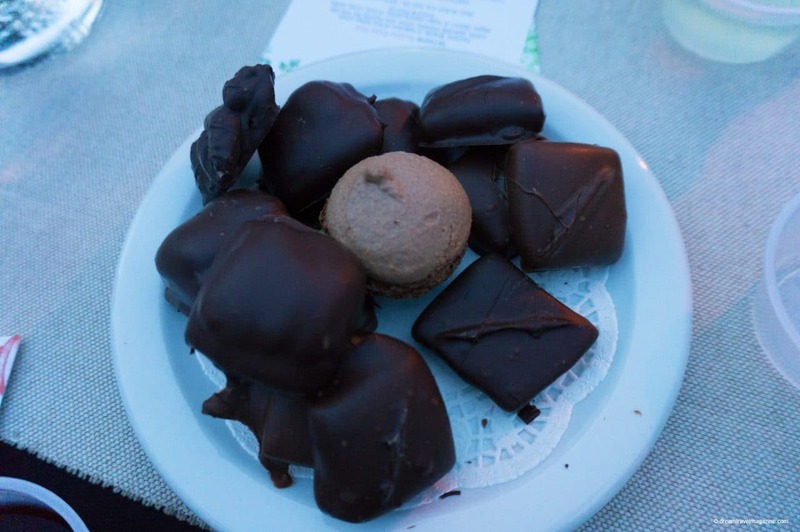 My first Starry night experience featured an amazing Vegan dinner that opened my eyes to Vegan dining. 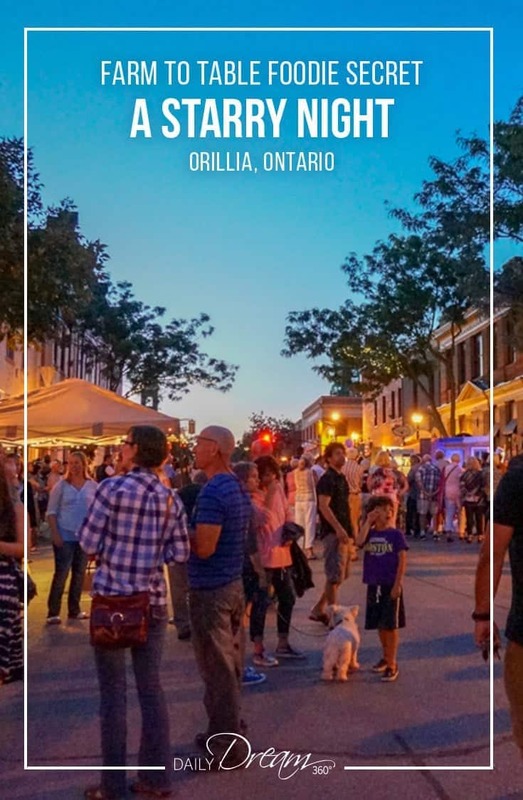 See Summer Shines Bright A Starry Night in Orillia Ontario for all the yummy details. 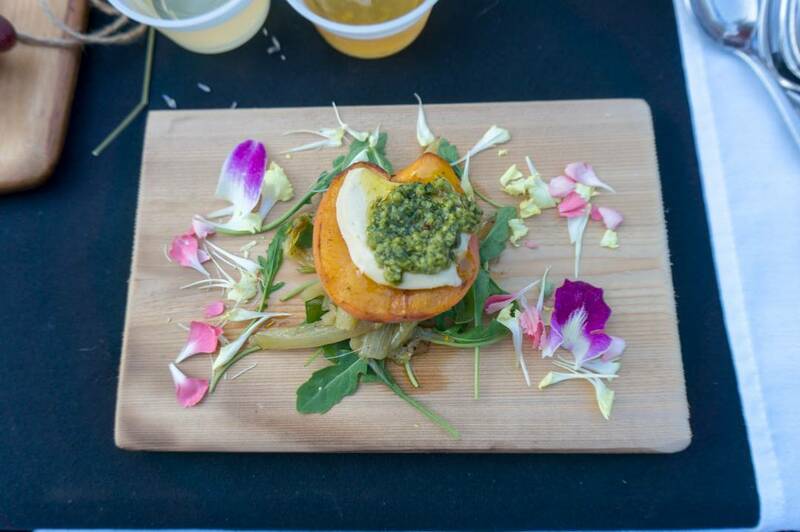 For our community dinner, we had a grilled Niagara peach and fennel stack which was topped with smoked mozzarella pesto. Delish. 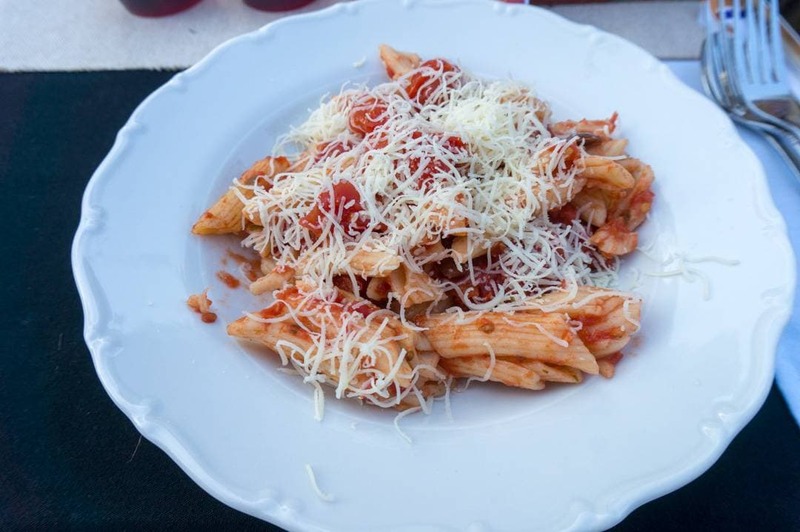 Our third course featured a pasta Puttanesca from Tre Sorelle. 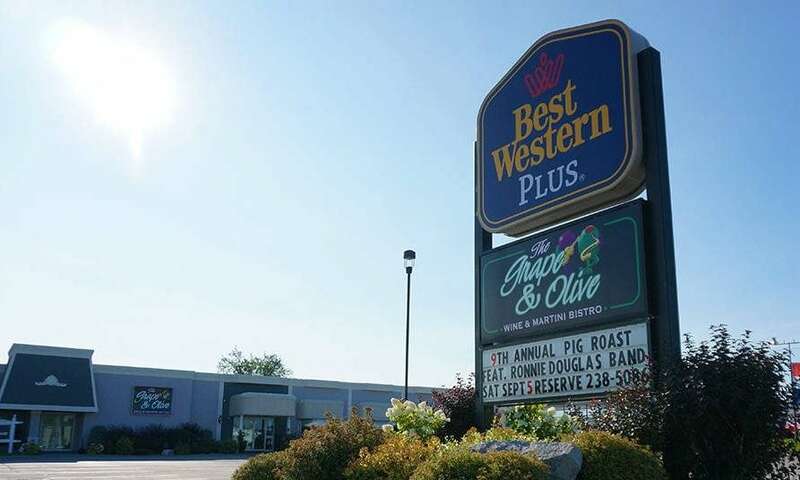 I have not had the pleasure of dining at this restaurant… yet! I have to admit I was pretty excited about this course and discovering that Era 67 was one of the participating restaurants. 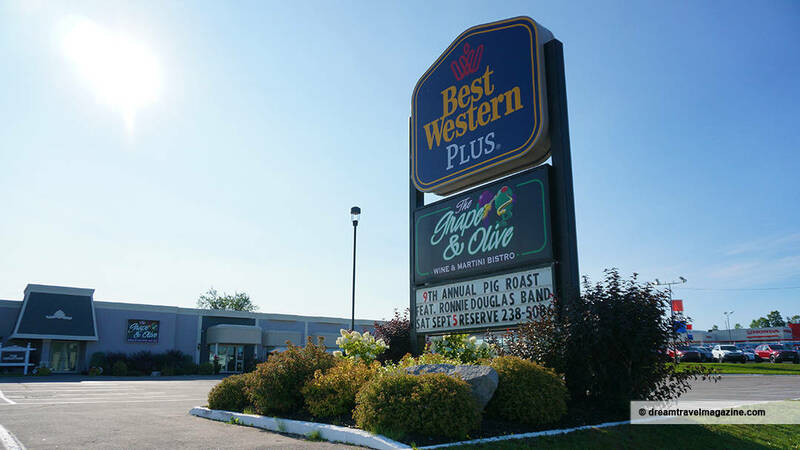 I had the pleasure of dining with them during a Tap into Maple media preview and then returned for an exquisite dinner which I gushed about in this post: Era 67 Restaurant and Lounge Orillia Ontario Local Cuisine at its best! 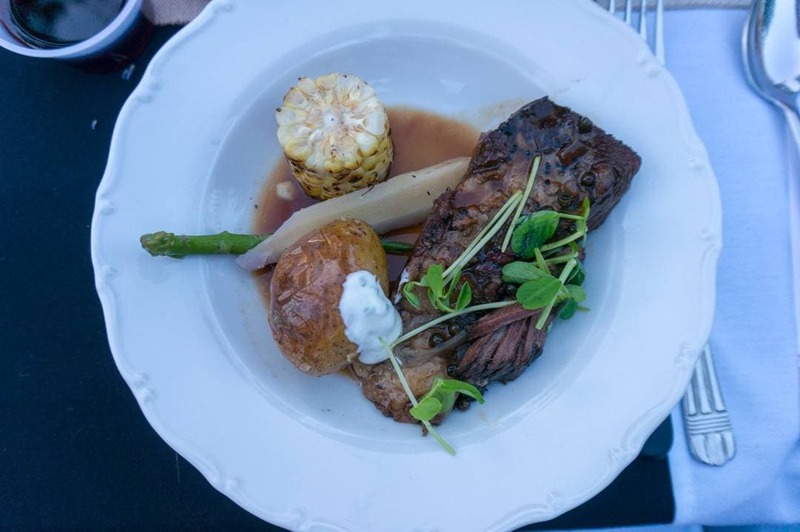 For the Orillia Farm to Table dinner, we were treated to Braised short rib with seasonal vegetables. It just melted in my mouth. So good, but I wouldn’t expect anything less from this restaurant which features their farm and local suppliers on a map in their front entrance. Brewery Bay is forever in my heart as the cool bar with swinging glasses and the place I ate the chocolate chip cookie in a skillet! OMG! For this dinner, Brewery Bay treated us to dessert again. Cheesecake with a twist! 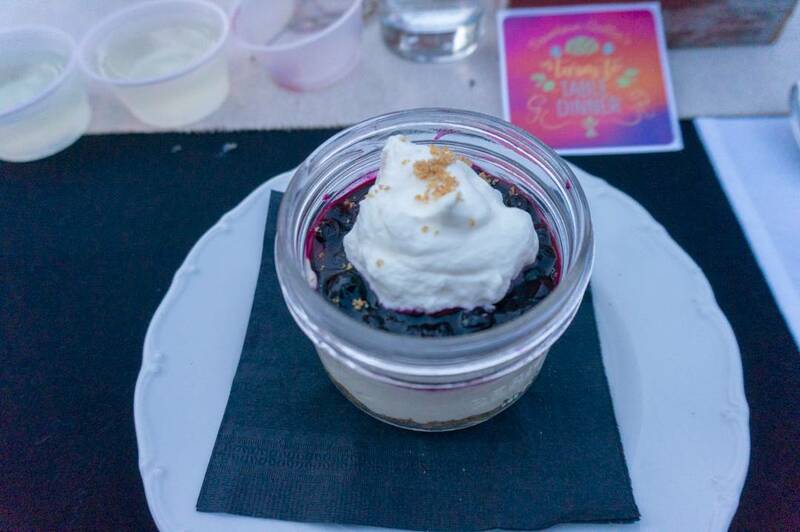 In a mason jar, a delicious lemon cheesecake topped with a blueberry compote and whipped cream. But that was not all! 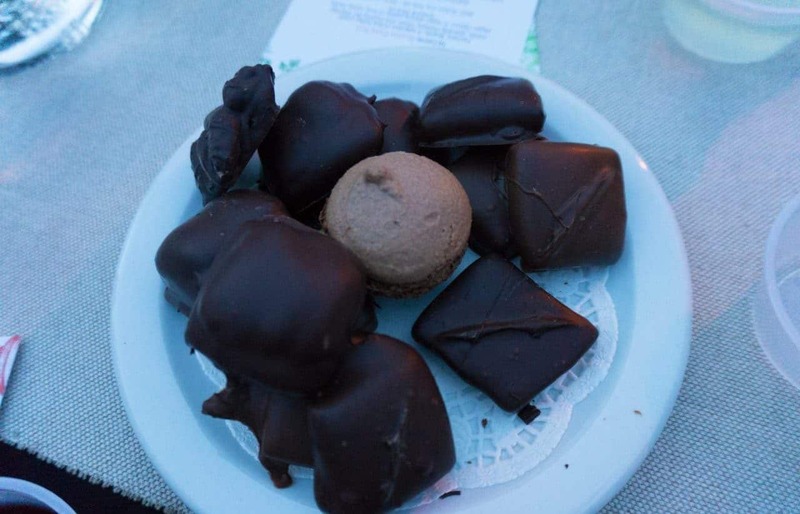 We received a plate of Belgium Chocolate from Patilero – a store I need to learn more about and a few special treats from Mariposa Bakery and Apple Annie’s Café. What can I say, Orillia tantalised again! 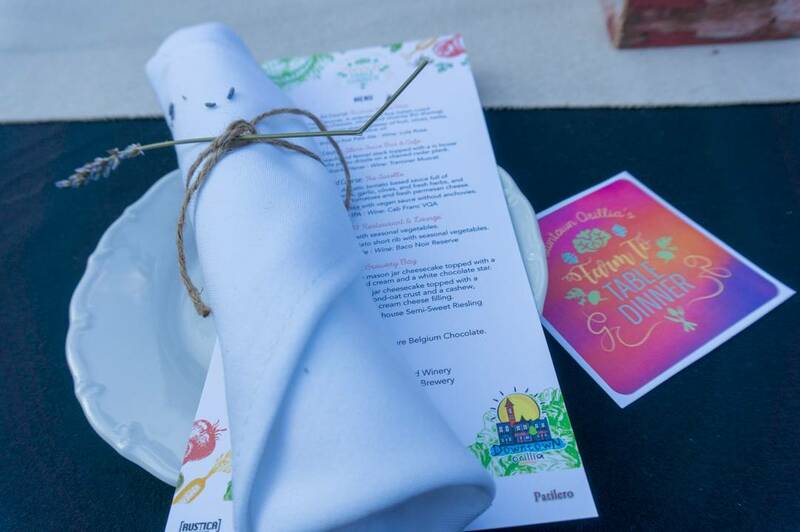 I hope this Farm to Table dinner becomes a regular event and I hope that I will be seating at it with all my new Orillia friends again! Until next time my friends! Travel assistance provided by Ontario’s Lake Country and Downtown Orillia. 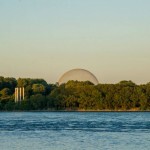 Ontario’s Lake Country is located within the tourism region of Bruce Grey Simcoe.